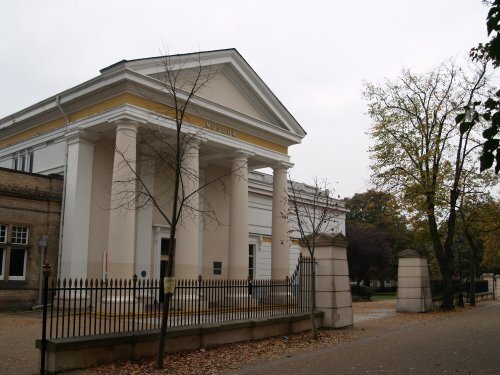 As the blue plaque on the right reads, the museum was started in 1849, but the building was originally built in 1836-1837 as the Proprietary School. 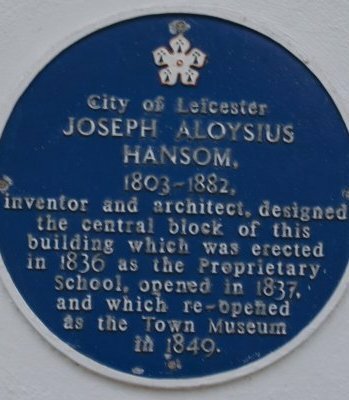 It was designed by Joseph Aloysius Hansom (1803-1882), inventor and architect. 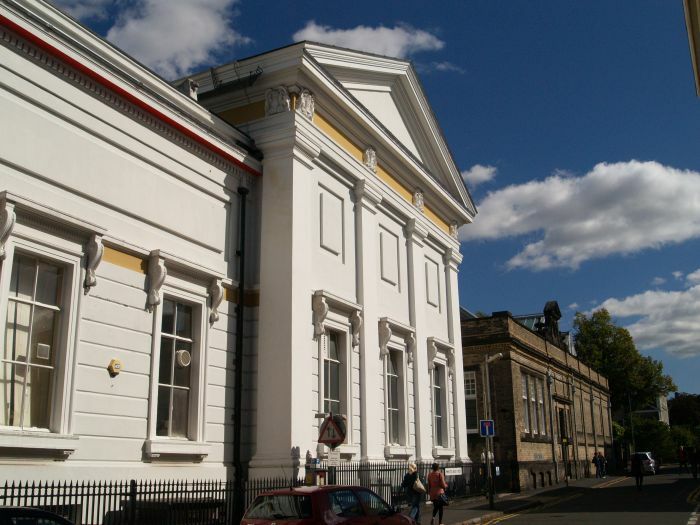 Leicester Museum and Art Gallery are housed in a fine looking building. 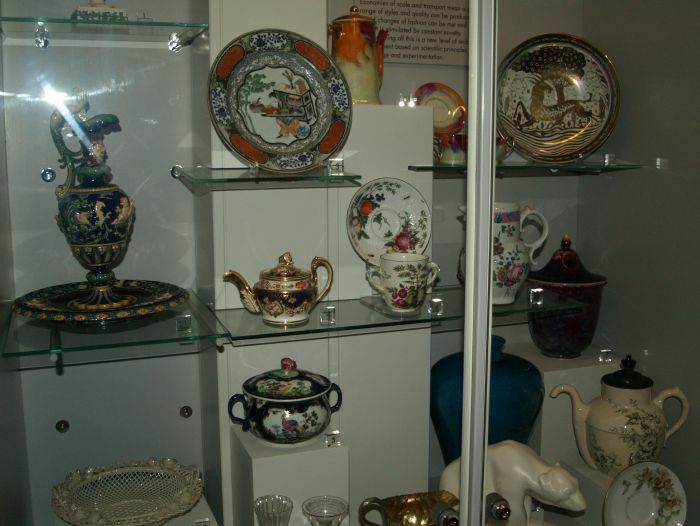 The Museum and Art Gallery, Leicester: It is a pleasant walk up 'New Walk' promenade for the tourist-visitor to the New Walk Leicester Museum and art gallery, which is a good attraction and well worth a visit and it has regular changes of features-displays. 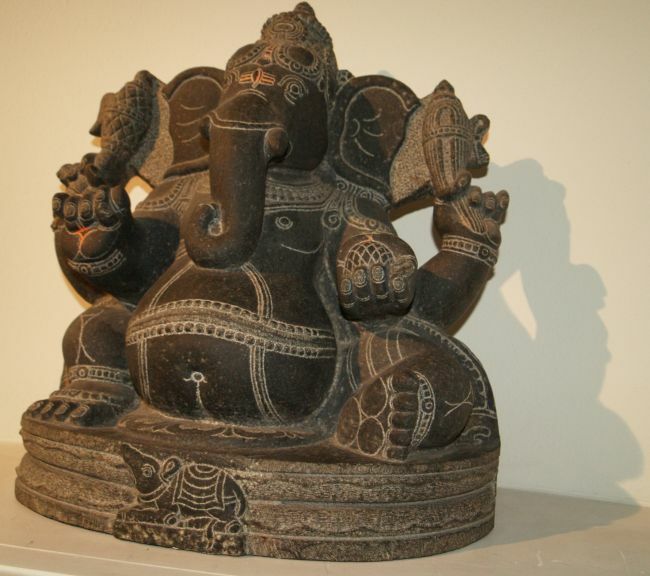 The Museum and Art Gallery, Leicester: Eastern granite sculpture of elephants in the entrance foyer. 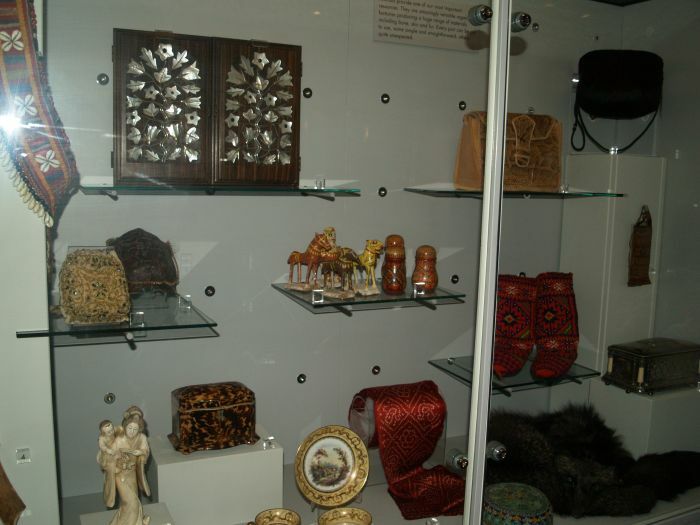 The Museum and Art Gallery, Leicester: The New Walk Leicester Museum is undergoing a welcome revamp including this new cafe and gift shop display centre. 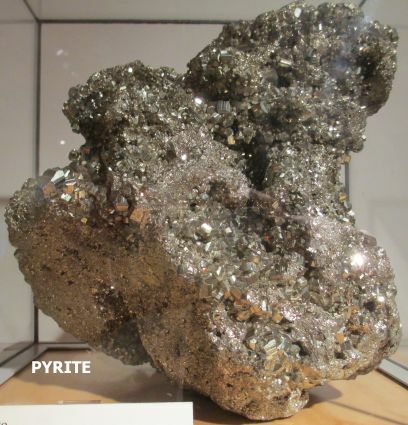 The Museum and Art Gallery, Leicester: A meteorite, very metallic in appearance because its composed mainly of iron. 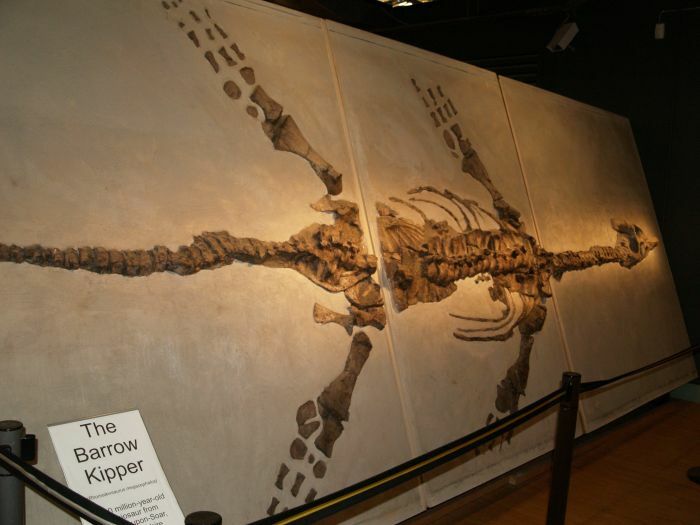 The caption says "this is the oldest thing you will ever touch. 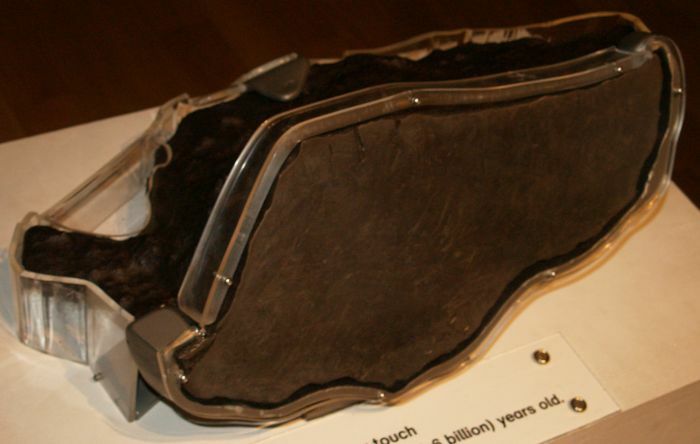 The Henbury meteorite is 4,600,000,000 (4.6 billion) years old. 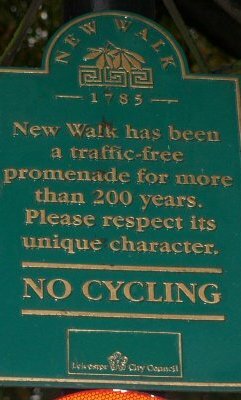 This is more or less the age of planet Earth ! 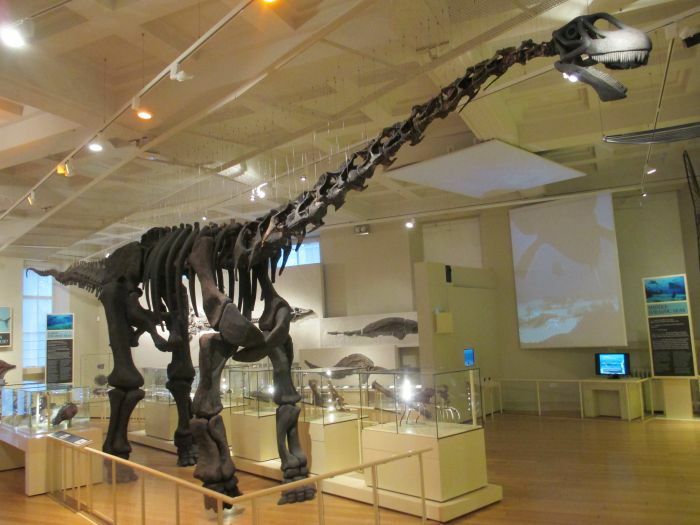 The Museum and Art Gallery, Leicester: A cetiosaurus dinosaur greets the visitor on the ground floor gallery! 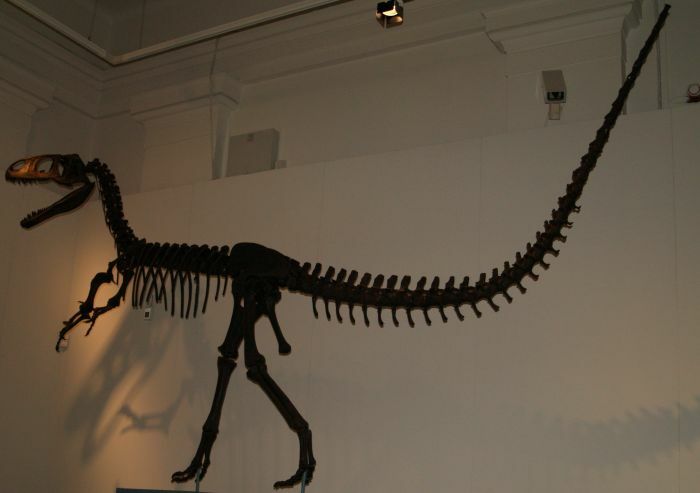 The Museum and Art Gallery, Leicester: A replica of the dinosaur called a Neovenator - a carnivore - meat eater! 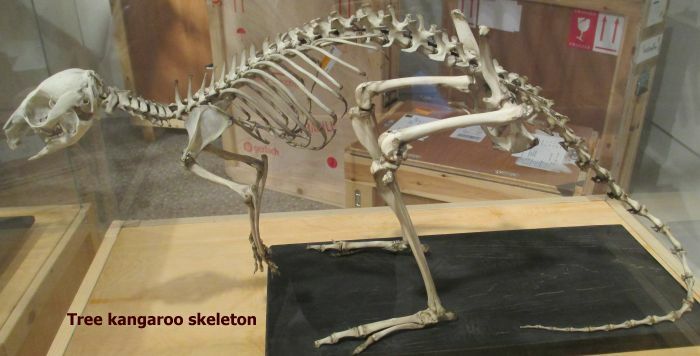 The Museum and Art Gallery, Leicester: A tree kangaroo skeleton in the natural history section of Leicester Museum. 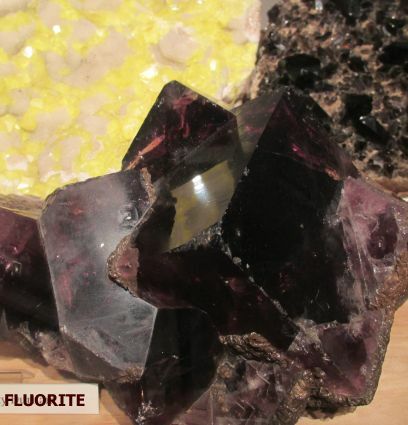 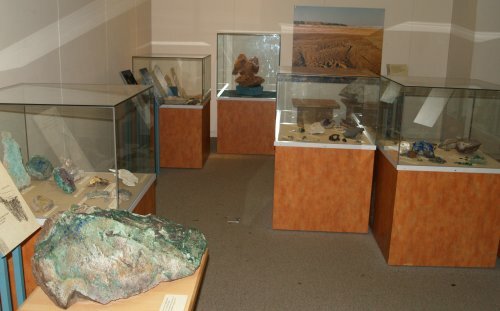 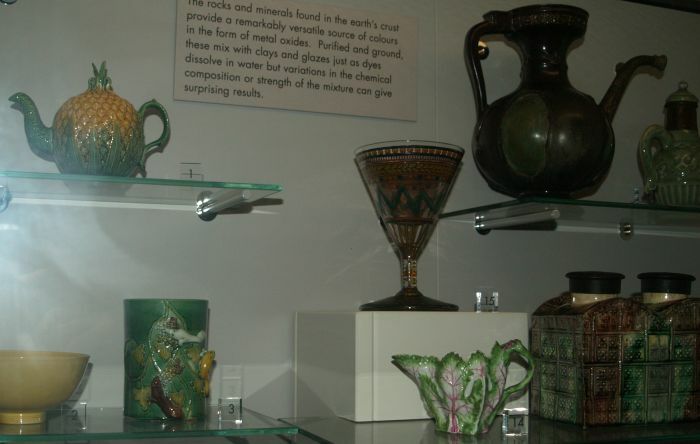 The Museum and Art Gallery, Leicester: There is a very good display of minerals, most found locally, are displayed in Leicester Museum. 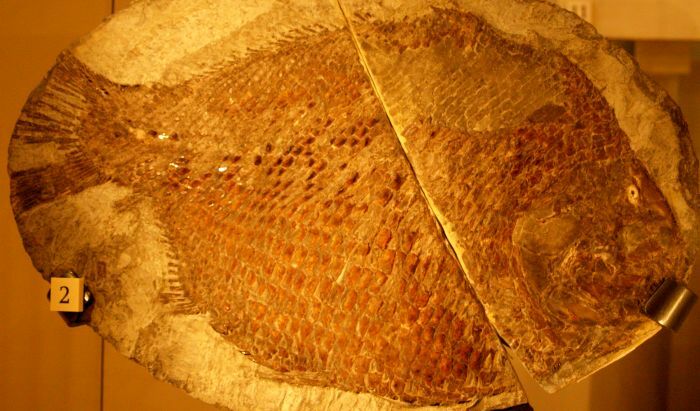 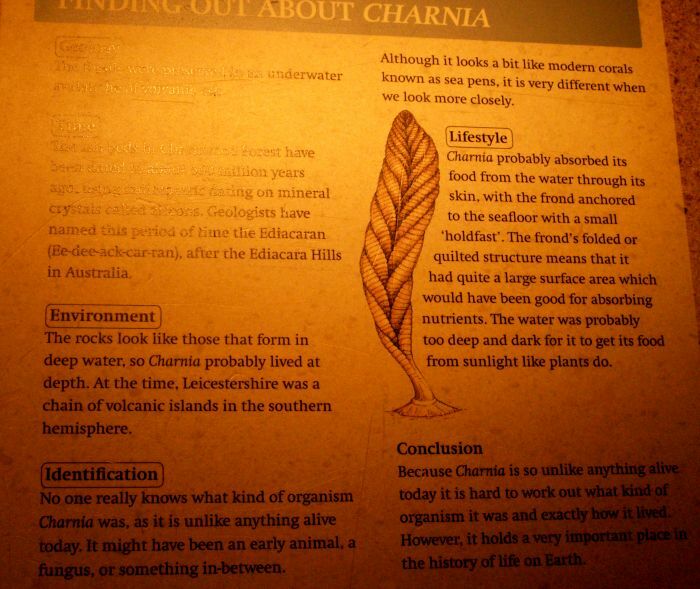 The Museum and Art Gallery, Leicester: The fossil of Charnia. 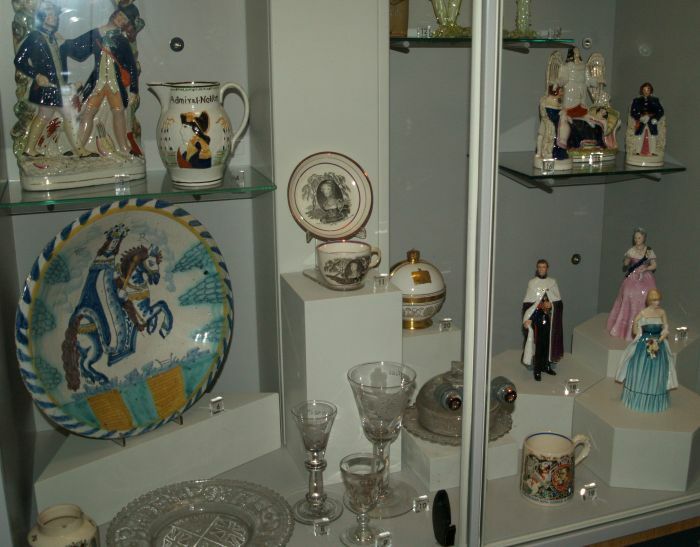 The Museum and Art Gallery, Leicester: A recent new display is a collection artworks from all over the world ranging in age from medieval period to contemporary craft designs. 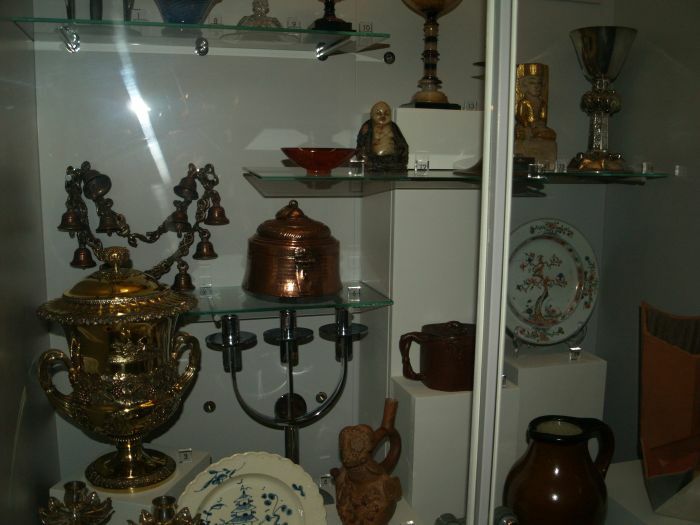 The series of picture below illustrates this fascinating collection of objects. 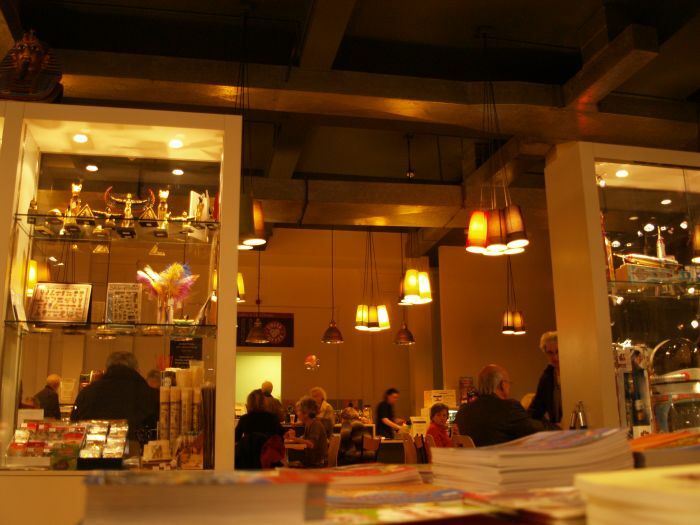 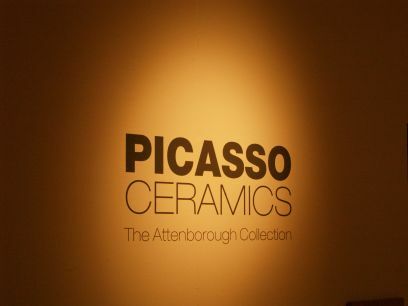 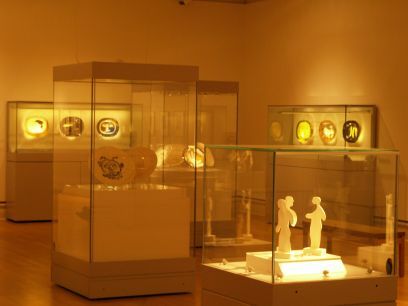 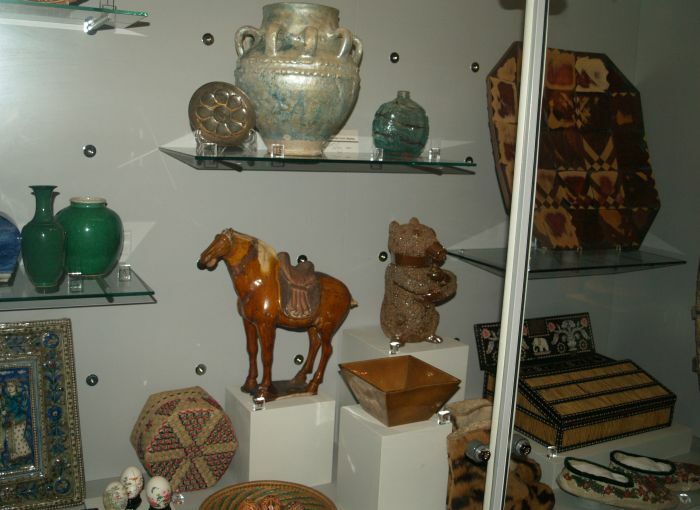 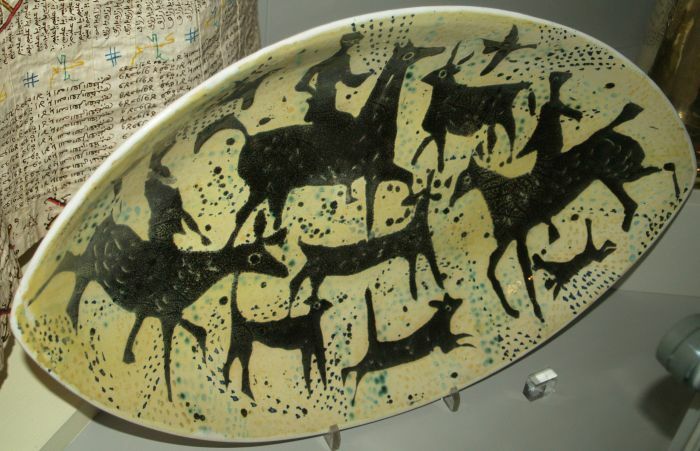 The Museum and Art Gallery, Leicester: There is an exhibition of a few ceramic items by Picasso. 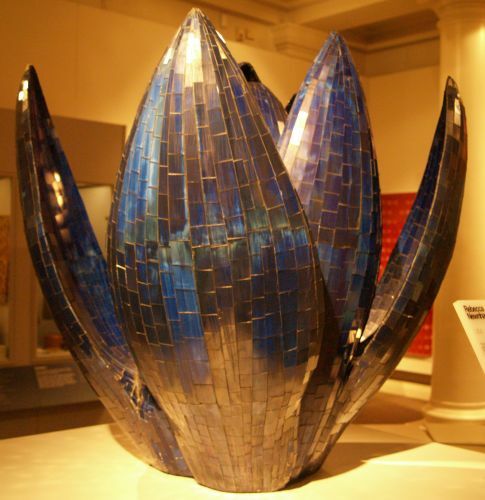 The Museum and Art Gallery, Leicester: A modern sculpture!